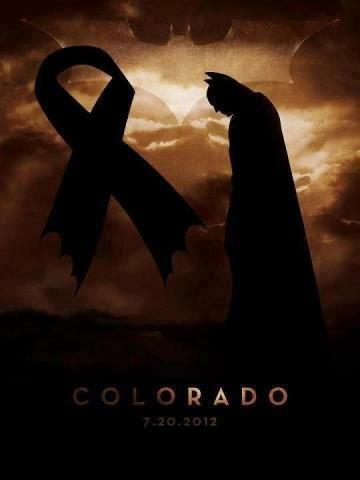 If you’re like me, you’ve spent the better part of today trying to make sense of what happened in Aurora, Colorado in the early morning hours at a midnight screening of the Dark Knight Rises. You’ve turned to CNN. You’ve tweeted and retweeted updates, breaking news, painful details, and most importantly; heartbreaking tales of those lost. But twenty four hours later – it still seems terribly hard to understand why something like this could ever and would ever happen. As a movie-obsessed, self-declared fangirl to the core – I was at the midnight showing in Moncton last night, donning my Catwoman ears with pride amongst the other diehard Batman fans in the city. It was a great crowd. Fanboys. Fangirls. Some families. I was there with a great friend. There was popcorn. There were smiles. There was excited flailing and memorable reactions. I came home, on what I can only describe a post-movie blissful high. I mean – OMG that movie. I also sat down to write this post then. Because thoughts – I had them. But I didn’t. And I’m glad I didn’t. Because as much as I’d love to talk about how epic it was (non-spoilery of course) – it can wait. Just like Box Office reports from this weekend can – hats off to Warner Brothers for the compassionate gesture. Why? Because while I had the perfect Dark Knight Rises midnight experience. Others didn’t. I think Christopher Nolan said it best. Going to the movies should be magical. Every time. Not tragic. 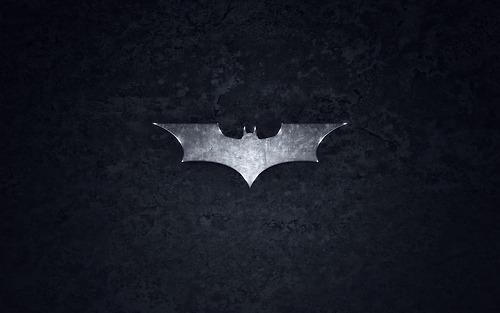 So this weekend – if you choose to go see the Dark Knight Rises, which, you ALL should because did I mention it’s EPIC? I know they’re in my heart and prayers.